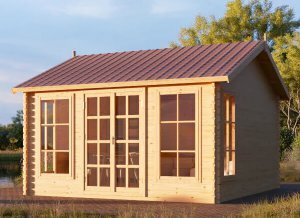 If you need some extra workspace, the 20' x 10' insulated home office might be the best for you! You can stop worrying about the commute to the office and easily work just a few steps from home. 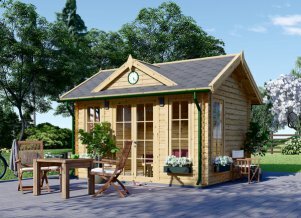 These garden offices are made from structural insulated panels, meaning they are well insulated for year round use, do not emit any construction waste, and consequently are allergy-free! 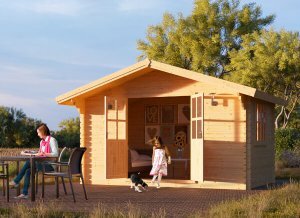 Our SIPs insulated home offices come standard with UPVC windows and doors. The walls are made from 4.9" SIPs panels sandwiched by two 0.4" OSB sheets. 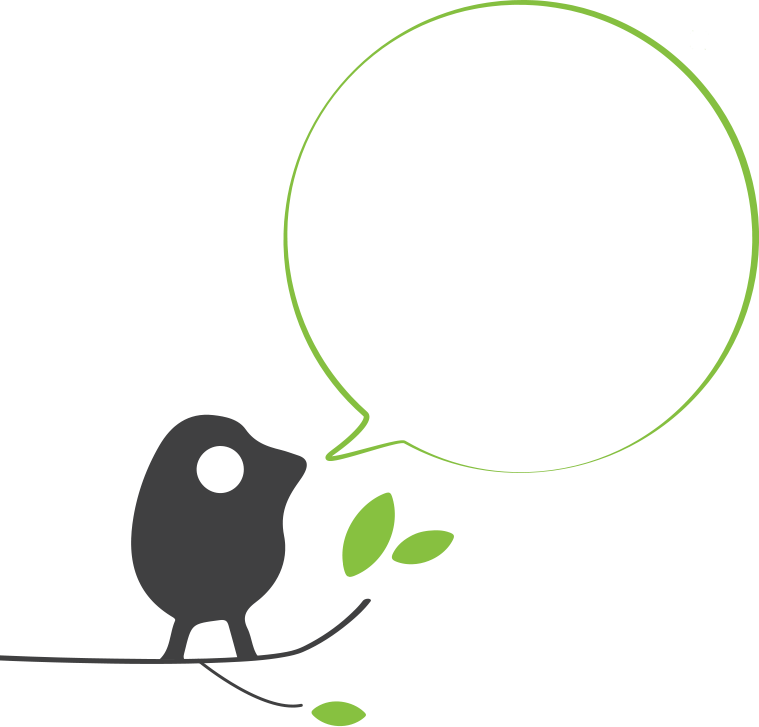 If you require more insulation, they can be adjusted to ensure better thermal or noise insulation. The interior is open and spacious with a beautiful wooden trim finish. The clean modern lines of the exterior ensure the building will blend seamlessly into your yard. Our panels are extremely sturdy yet, very light—a simple concrete pad will do just fine.